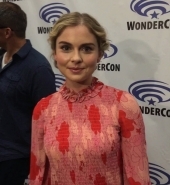 This week-end, Rose McIver will attend the 2016’s WonderCon who will be held March 25, 26, and 27 (Easter weekend), at the Los Angeles Convention Center. 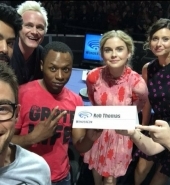 iZombie Special Video Presentation and Q&A will start at 4:30pm to finish around 5:30p. 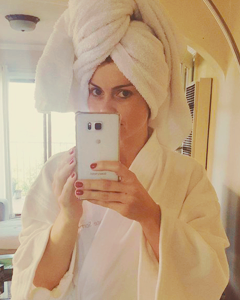 12pm PDT / 8pm CET: Rose is getting ready for the WonderCon. She’s currently doing her makeup/look. 2:20pm / 10:20pm: Actors are on the red carpet! And being interviewed now! 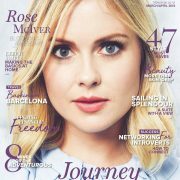 We have the first photos of Rose. 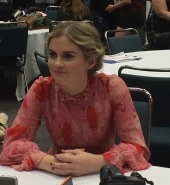 3pm / 11pm: Actors are in the Wondercon ‘Press Room’ being interviewed by various press site. 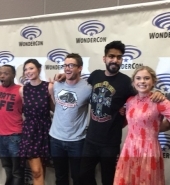 4:30pm / 12:30am: ‘iZombie‘ Panel is starting now! 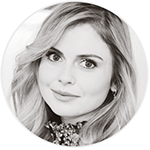 – Favorite brain to be on for @ImRoseMcIver: probably the stripper next week. 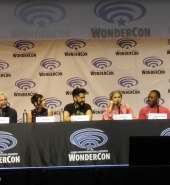 – The next #iZombie includes Liv (thanks to eating stripper brain) giving Peyton a lap dance, reveals Aly Michalka. – The boat party utopium will come back into play towards the end of this season. 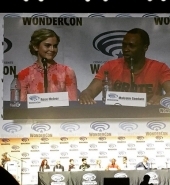 – “I think hot sauce exists to mask bad food.” @CWiZombie‘s @ImRoseMcIver at #WonderCon. 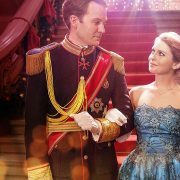 – Finale will also set up third season. Look for those Easter eggs. 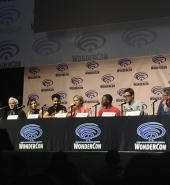 – Season finale will be on April 12th; double episode. – The producers knew they were going to go bigger this season. 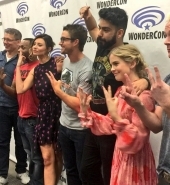 – @RobThomas says he 1st felt #iZombie Season 1 finale was as big as they would ever go, but S2 finale “dwarfs last year’s finale”. – “I missed it, but it sounded really important. 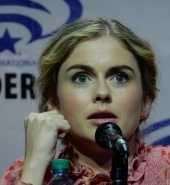 I heard ‘itch.” – @imrosemciver, after @rugz19 joked about zombie STDs. 11pm / 7:30am: Videos interviews have been shared. 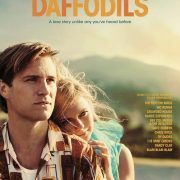 You can click the image below to access the videos, and screencaps are available on the ‘Gallery Links’ part below.